We all know that there are different ways to load a device, and we can verify that not all are equal. Apple is still committed to providing a 5W charger on their iPhone , which makes charging time longer than our rush. In the case of the iPad, we find a 12W charger, even for someone who is not used to electronic matters, you can appreciate that physically it is different. 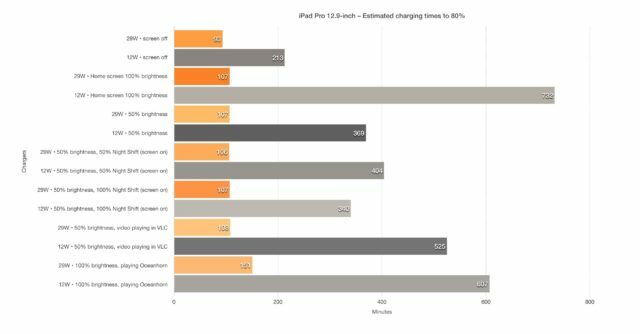 As it delivers more power, the charge of an iPhone with the charger of an iPad causes the time to be significantly reduced . 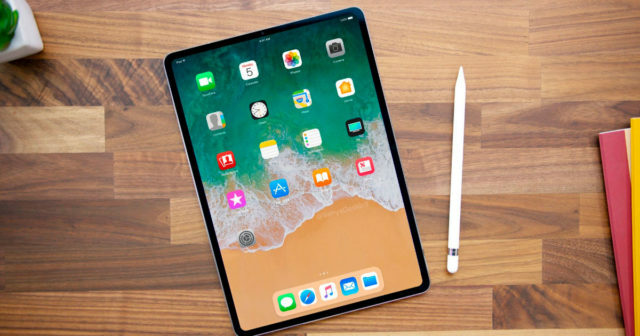 But as we have come to talk about the ways of charging an iPad, let's see which are the slowest to the fastest, so come with us to discover them. And not just an iPad, but any device, connect it to the USB port of a computer . In the case of an iPad, which has a generous battery, the percentage of it may not even move, and even lower, if you are using it. Such a large screen consumes a lot of resources. So slow is doing this as charging it with the power device that comes with an iPhone, the 5W charger. If an iPhone needs 3 hours to be one hundred percent with it, imagine an iPad Pro. With the implementation of wireless charging in the new iPhone, we see that it is possible to accelerate the maximum charging time using the 29W charger used for the MacBook, in addition to the USB-C cable. 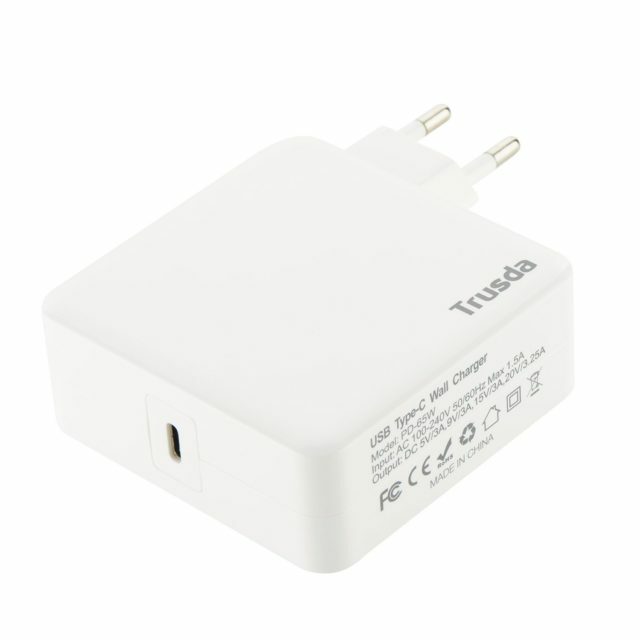 The problem is the price, this charger costs a whopping 59 euros . 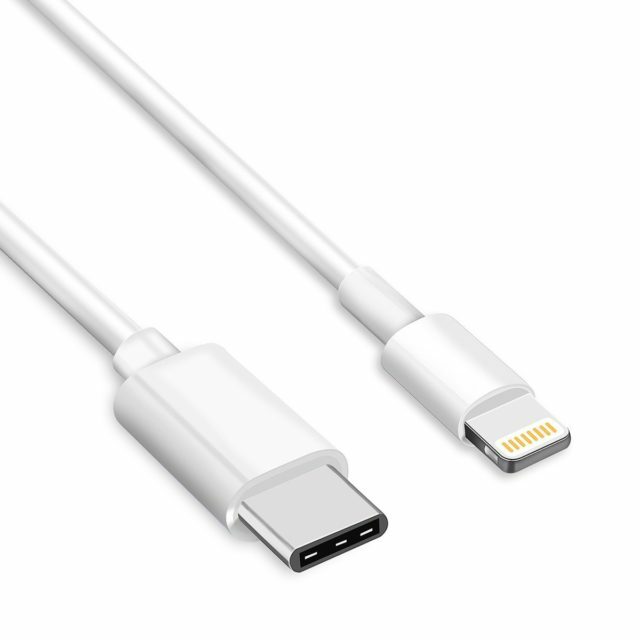 If we add the USB-C cable to Lightning, another 29 euros for 1 meter, the thing is set at 88 euros. Too much, right? 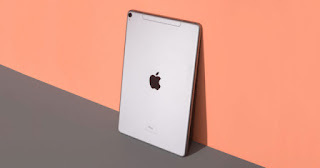 The good thing is that the 12.9-inch iPad Pro is fully charged in 93 minutes , less than an hour and a half, according to tests conducted by a MacStories editor. We show you a graph where the orange bars are with the USB-C 29W charger and the gray ones, with the charger that comes in the box. 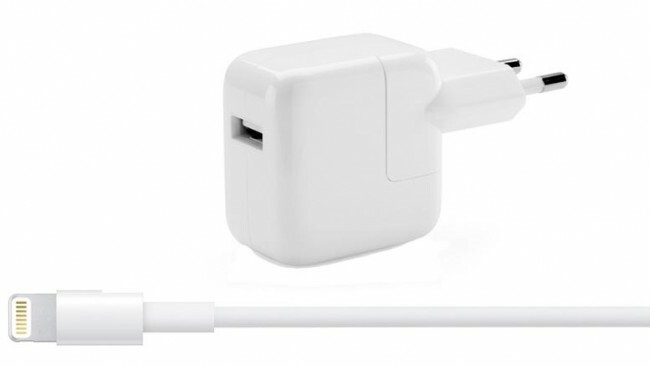 Next, we leave a couple of links to two cheaper and no less reliable alternatives to Apple's USB-C charger, so you can charge your iPad at lightning speed. 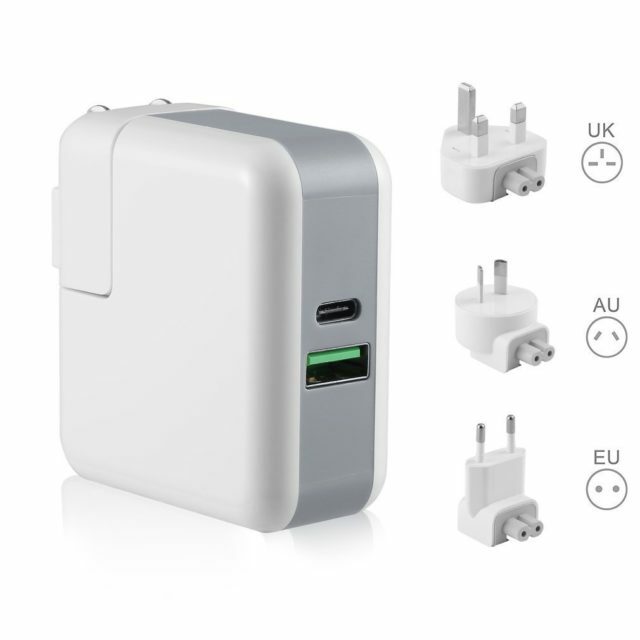 As you can see, the vast global market in which we live puts at our disposal all kinds of charging devices at a cheaper price . In the case of cables you should look for those that have the MFi certification of Apple, if not, in addition to putting your device at risk you may not get much. And if you are one of those who do not want to complicate much, it is best to use the 12W charger box and put the iPad in airplane mode to charge. In a short time you will have more than enough and if you do it at night while you sleep, you will not have to worry about. How do you charge your iPad?